 Welcome home to Marsh Creek Apartments! 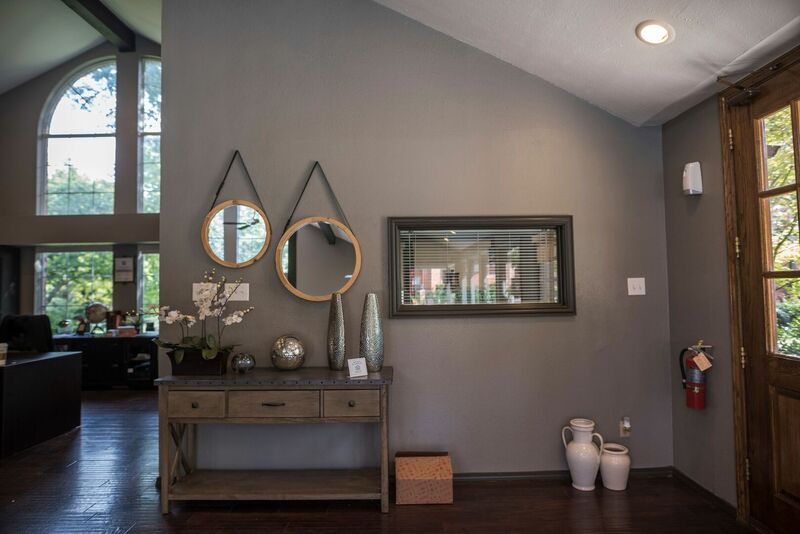 With premium finishes and wide-open spaces, each floor plan from Marsh Creek Apartments brings you unparalleled luxury without sacrificing on comfort. 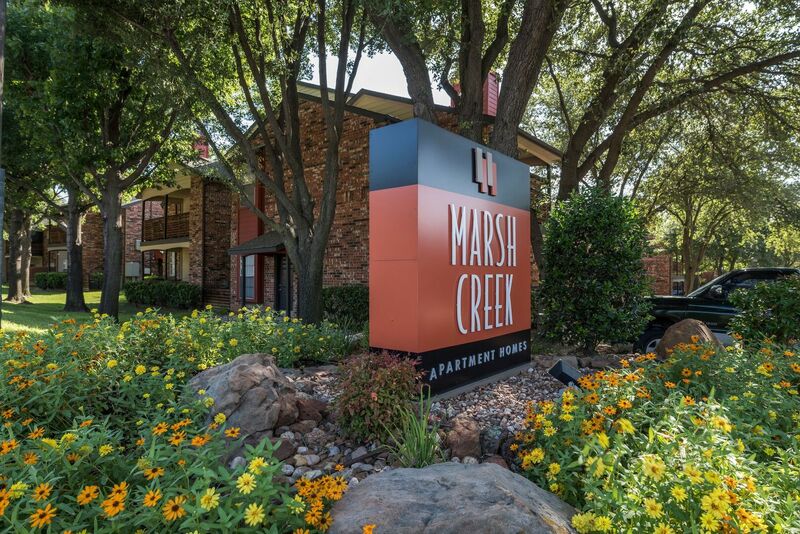 Convenient to I-35, your new apartment home at Marsh Creek is only a short drive from the best of dining, shopping and entertainment. 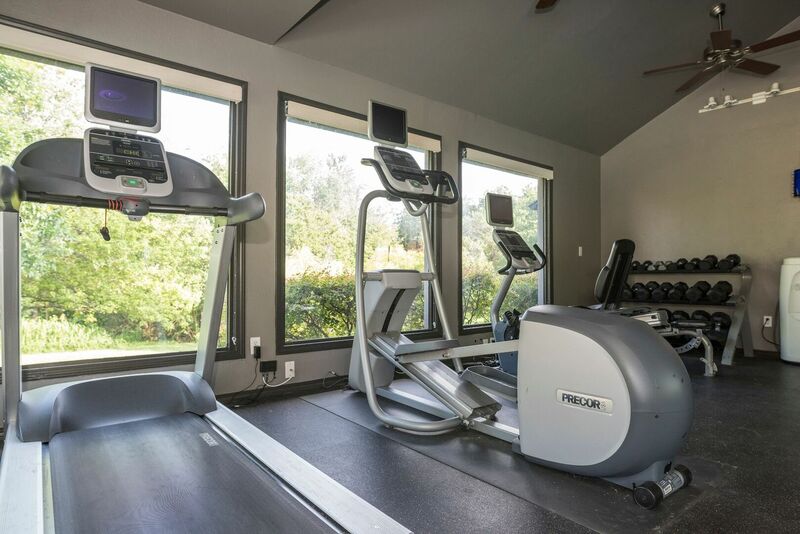 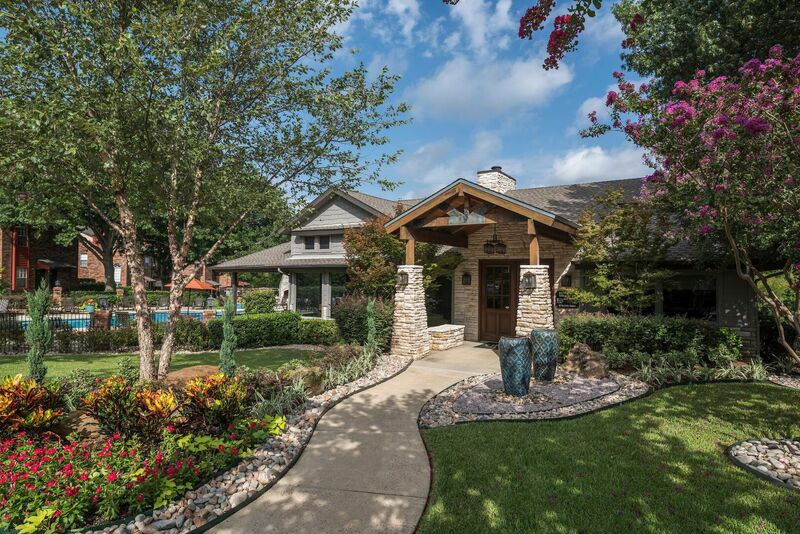 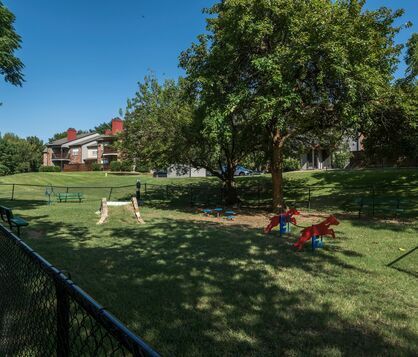 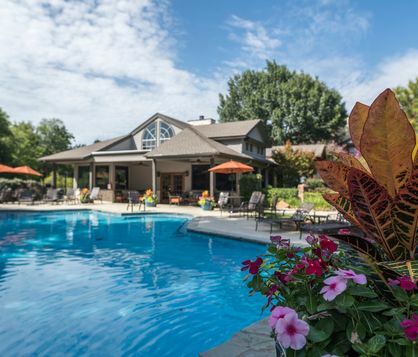 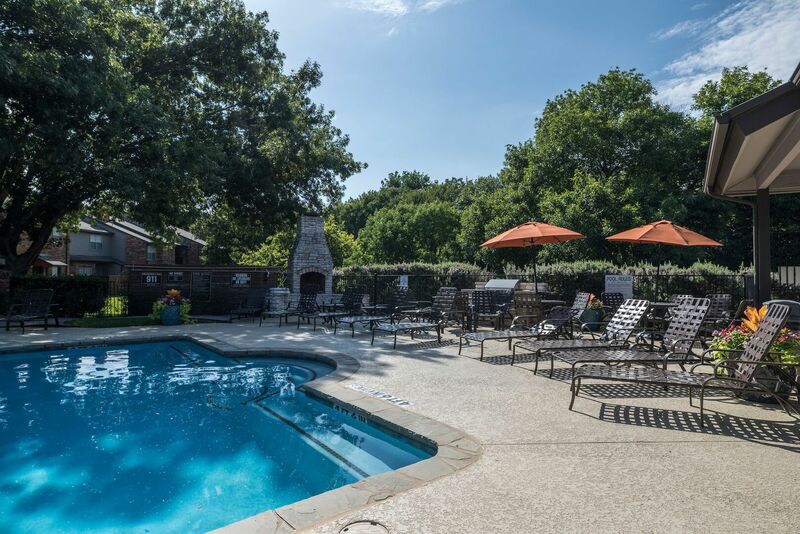 Enjoy entertaining family and friends at our Dallas apartment community in our resident clubhouse, upgraded fitness center or resort-style swimming pool.